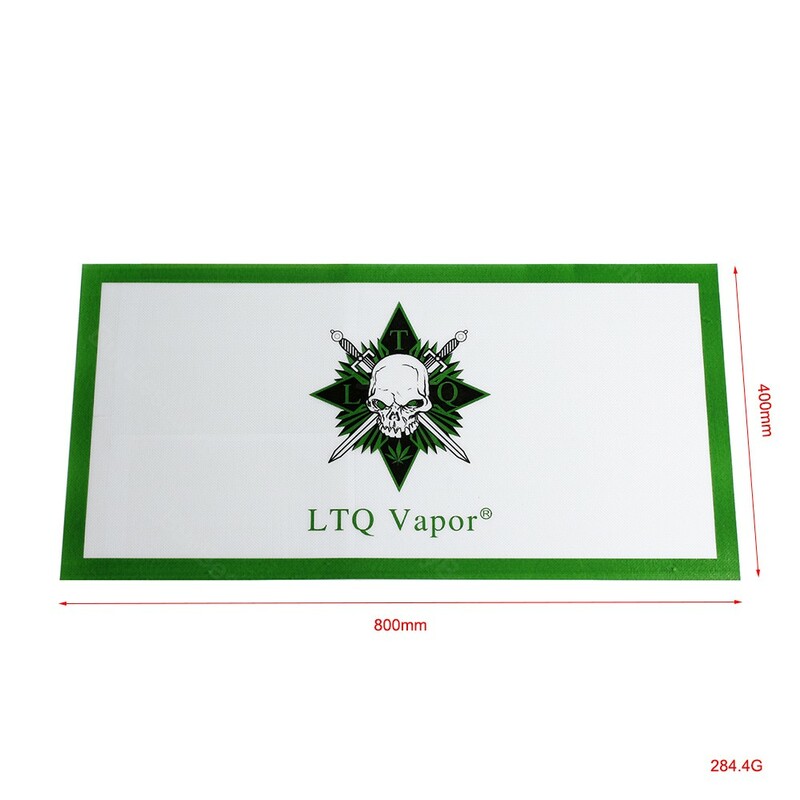 Comprised of advanced silica, the LTQ Vapor Silicone Mat is pressure resistance, tension and flexibility which is used to handle the stickiest concentrates with ZERO waste or mess. Get it to keep your rosin press machine clean. 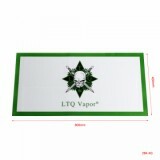 Here come the high quality LTQ Vapor Silicone Mat. 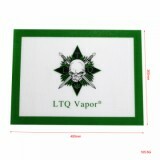 The LTQ Vapor Silicone Mat is comprised of advanced silica with high temperature resistance, pressure resistance, tension and flexibility. 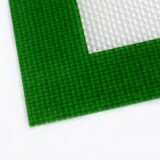 It is used to handle the stickiest concentrates with ZERO waste or mess, and make the sticky tools stay clean of debris. 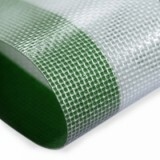 The Silicone Mat is easy to clean with soap and water. 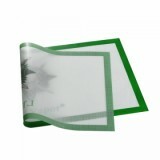 Environmentally friendly and completely reusable. Get it now! • You may need accessories like LTQ Vapor Rosin Press Machine, LTQ Vapor IE-Nail Wax/Dry Herb Device, LTQ Vapor Stainless Steel Dab Tool, LTQ Vapor Luer Lock Glass Syringe, LTQ Vapor Silicone Mat, LTQ Vapor Rosin Press Bag.